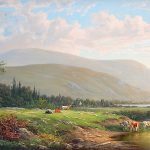 Erik Koeppel (b.1980) was born in Oregon, and spent his childhood moving with his family through many of the most beautiful landscapes of North America from the Rocky Mountains, to Southern California, to the Appalachian Range. 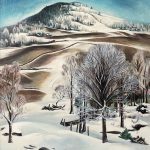 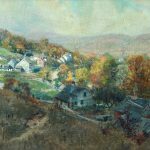 At the age of ten, he settled in the White Mountains of New Hampshire, where he drew obsessively from nature, and began to develop a love for the expressive potentials of traditional representation. 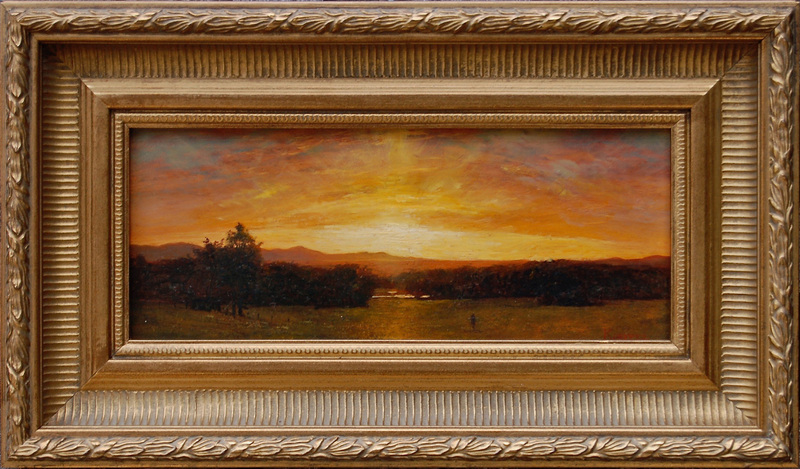 Erik received his formal training from the Rhode Island School of Design followed by the New York Academy of Art, and an annual apprenticeship in Wiscasset, Maine with his professor and friend, Seaver Leslie. 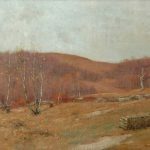 After copying extensively from the Italian Masters, he developed a body of work that has been exhibited and collected internationally, and represented across the United States. 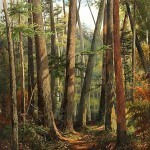 Koeppel’s mastery of traditional techniques has led him to become one of very few young contemporary artists whose work is regularly exhibited with historic masters of the 19th and early 20th Centuries. 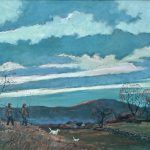 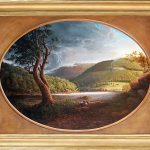 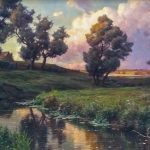 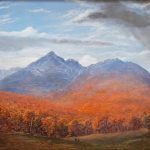 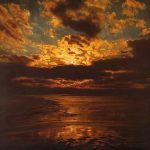 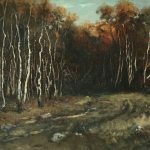 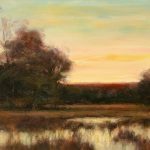 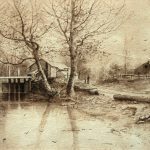 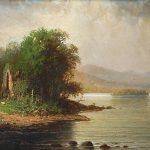 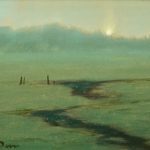 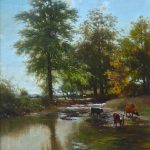 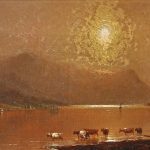 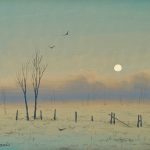 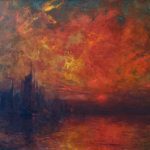 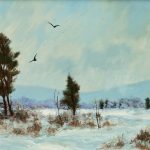 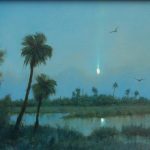 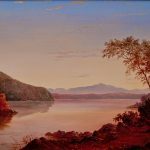 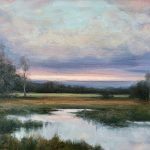 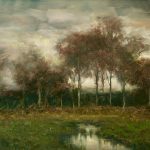 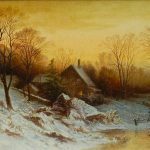 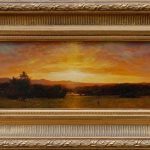 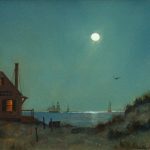 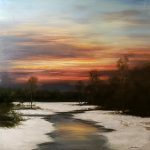 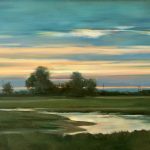 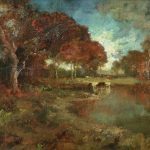 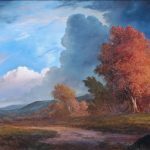 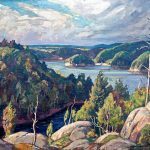 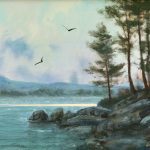 He has hung beside Thomas Cole, Winslow Homer, Edgar Degas, John Frederick Kensett, and George Inness, and has had the distinguished honor of entering numerous collections including artists of this caliber. 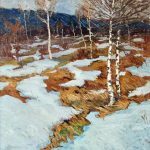 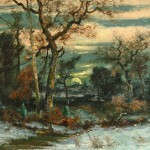 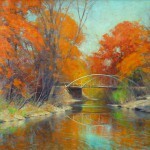 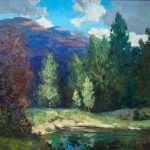 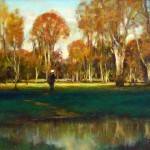 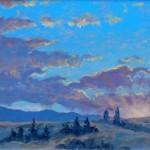 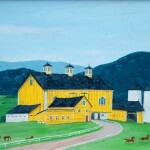 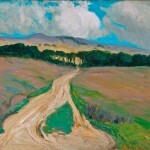 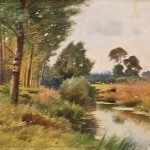 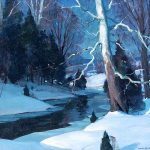 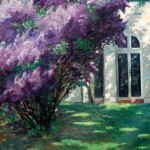 American Artist, PleinAir Magazine, The American Art Review, and other respected publications have covered his progress. 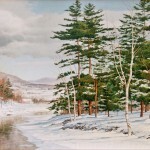 ~ “Five Person Show” at the ISB Gallery in Providence, RI.